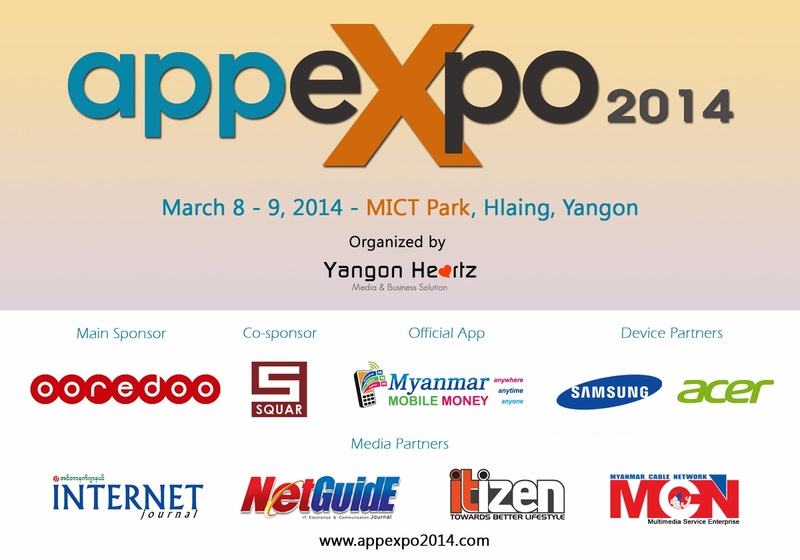 “AppExpo 2014” as second time in Myanmar will be held at MICTDC ( Myanmar Information & Communication Development Corporation) on 8 to 9 March 2014. The AppExpo is the tech exhibition of gathering from industries like software houses, developers, software importers and solution trainers. 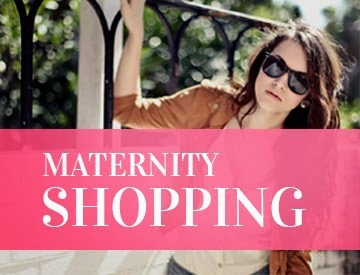 Especially going to introduce them whom new face and small software houses and freelance developers and their products. Also find to the way for more participate to each other on the future. This is the second exhibition and we were do the first time on 2013, about application software, mobile application, programming & software training, commercial software application creators, web and apps developers can show their products all together. Attendee can learn about that simulation, presentation and new products and marketed products. We hope that might to get more knowledge for software industry promotion and understanding. We hope that may effect and awareness to education sector too. Our special event are start up booth camp, how to create app developer workshop, gaming concert, products presentation, students project show and practice devices supporting.